Lochranza & Pirnmill Church of Scotland belonging to Ardrossan Presbytery is part of the linkage of North Arran Parish which includes the churches of Brodick – Corrie – St. Molios Shiskine, which cover the North and West of the Island of Arran. when the Free Church closed; also the lamps. 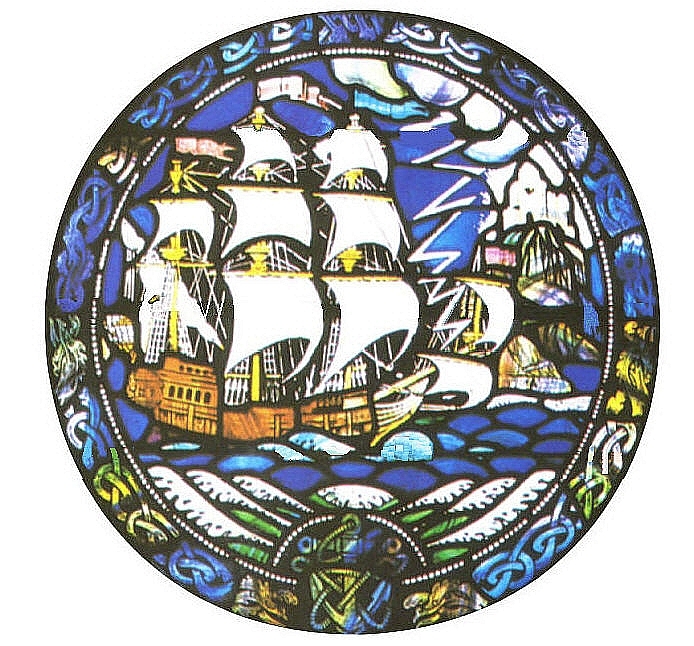 gifted from Cartsburn Church, Greenock. and gifted by The Rev. James Dow. of The Anchorage, in memory of the Kerr family of The Anchorage. of Machrie in memory of her Husband. The Brass Flower Urn, by Mrs May Brown, of Bridgend. The Pedestal Lectern, by the late Arthur Poole, of Old Ladeside. by Mrs Meg Smith (Murchie), in memory of the Murchie Family. in memory of her husband Tom - and other donors. There have been many other bequests, too numerous to mention, and for these the congregation will be forever grateful. 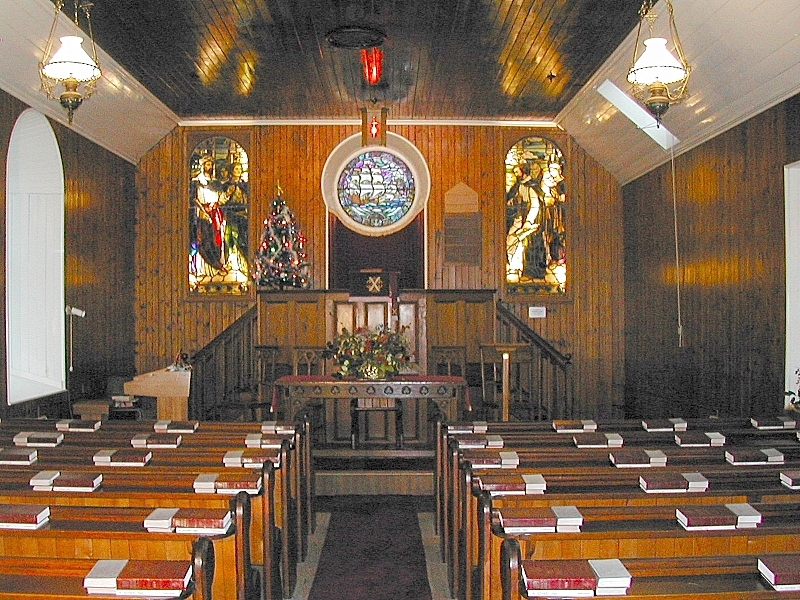 The old sandstone church in Pirnmill, built in 1912 was deemed to be too expensive to maintain and Presbytery wanted the congregation to move up to Lochranza. However too few people had transport and “The Tin Church” (formerly the Free Church Hall) was leased and has since been the centre of worship in Pirnmill. 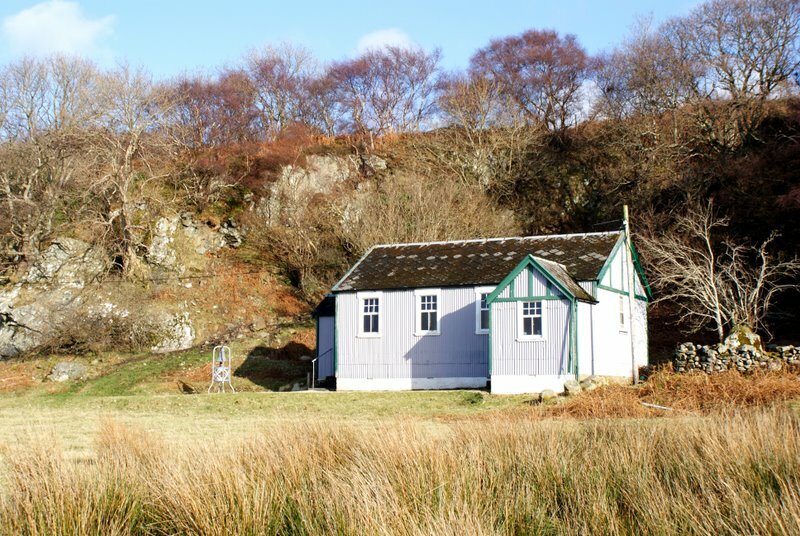 Lochranza & Pirnmill Church of Scotland - we are located at the North End of the Isle of Arran, Scotland. 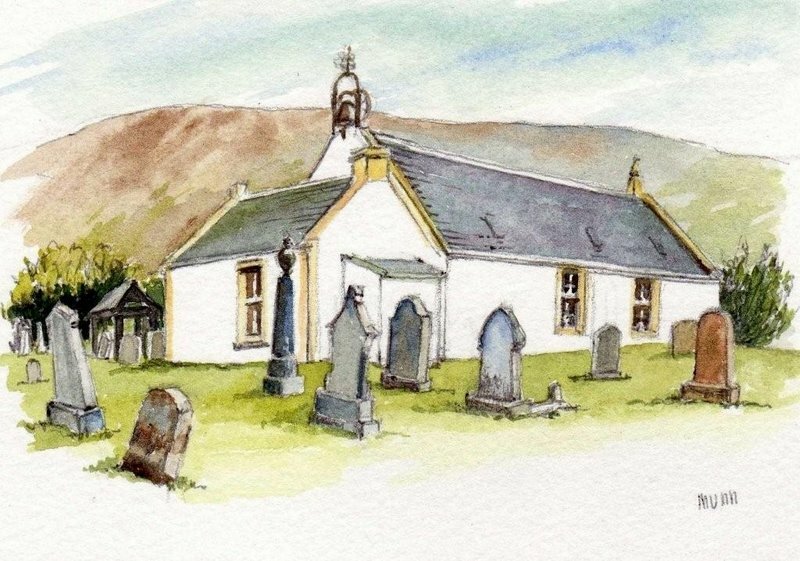 The history of the church at Lochranza dates back to at least 1560. Please come along as you are assured a very warm welcome indeed.